As Reliance Jio preparing for soft launch its commercial 4G services in coming days, Reliance Digital Stores across different cities has received first lot of Jio 4G SIMS. 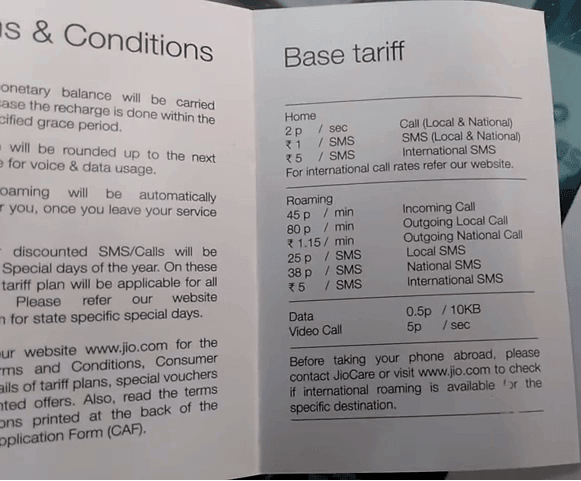 Jio 4G SIM starter kit also revealed the base tariff offered by Jio for commercial launch. As per the Jio starter kit, all local/STD calls are charged at 2p/sec and SMS at Rs 1/SMS for Local/National and Rs 5/SMS for international. For roaming, customers will be charged at 45p/min for incoming calls and 80p/min for outgoing Local call and Rs 1.15/min for outgoing National calls. SMS will be charged at 25p/SMS for local SMS and 38p/SMS for national SMS and Rs 5/SMS for international SMS. 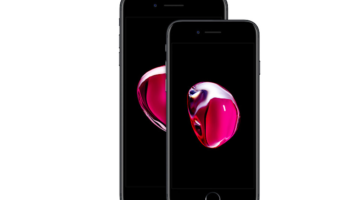 While data will be charged at 0.5p/10KB and Video calls at 5p/sec. Jio has set 0.5p per 10KB data usage and 5p pee sec for video calls. While Jio’s base tariffis are not much in contrast with other telcos’ base tariff, the former’s base tariff for data offering seems one of the lowest amongst the competition l at 0.5p per 10KB, which translates in to 50p per MB. Apparently, Jio is going to catalyse the country’s high speed broadband market with lower data tariffs. 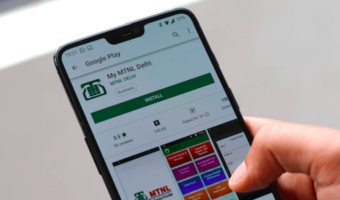 The data tariff will competitively position the Mukesh Ambani-owned company, and may further help it acquire customers quickly, industry watchers believe. A Reliance Jio spokesperson didn’t answer TT’s emailed queries on tariffs and the 4G SIM kit. Moreover, Jio has also updated its mobile wallet, Jio Money to enable recharge of Jio mobile numbers. 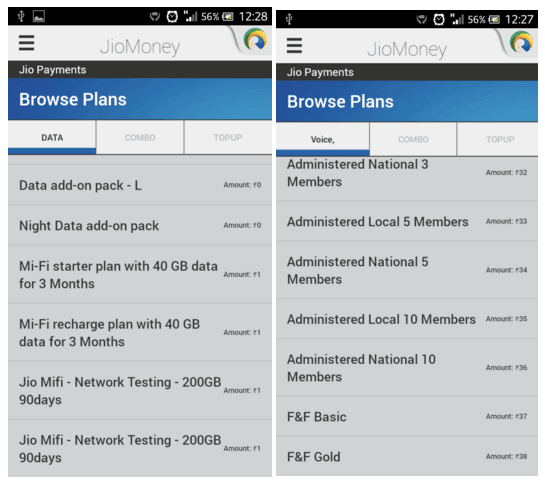 The Jio Money app also provided us with a peek into sample tariff structure, which will be offered by the telecom operator. 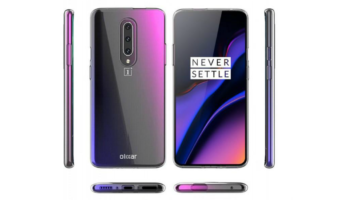 According to the app, Jio Mi-Fi devices would come bundled with 40GB data for 90 days and there is also a 200GB network testing pack which may only be available for internal users. Further, the telco will be offering two friends and family packs, F&F Basic and Gold, for Rs 37 and Rs 38, respectively. Jio has taken an innovative step by introducing digital processing of Customer Acquisition Form(CAF). 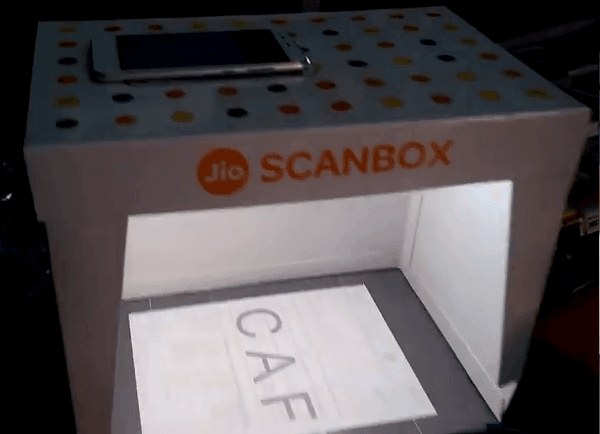 Reliance Digital stores have been equipped with Jio Scanbox to scan the CAF documents with help of smartphone, thus eliminating the need for physical document transportation. Do let us know by comments below your views about reliance Jio tariff. Interesting writing , I Appreciate the facts . Does someone know where my business could possibly get access to a fillable VA Sample Tariff for Household Goods Carriers example to edit ?